More on Crackdown 3 planned for E3 2018. Microsoft has delayed Crackdown 3 from its previously planned spring 2018 release window to February 2019. In a statement issued to Windows Central, Microsoft said it will share more information about the game during its E3 2018 press conference on June 10. For the full schedule of E3 2018 events, check out our roundup post here. 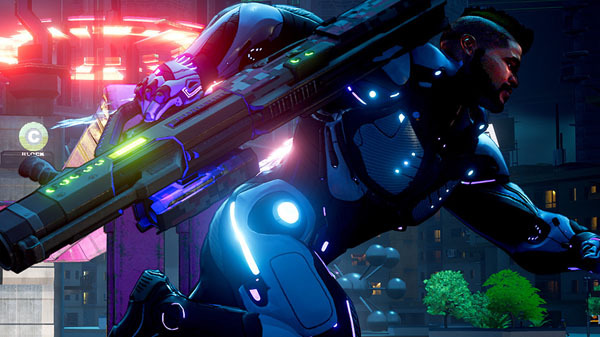 Crackdown 3 was first announced at E3 2014. It was given a 2016 release window at Gamescom 2015, but was ultimately delayed to 2017. At E3 2017, Crackdown 3 was given a November 7, 2017 release date, but was delayed again to spring 2018.